Apple took on the big names in the music streaming space when it announced Apple Music at WWDC this year. However, that doesn’t mean that Apple’s competitors in this space will just sit and not do anything. 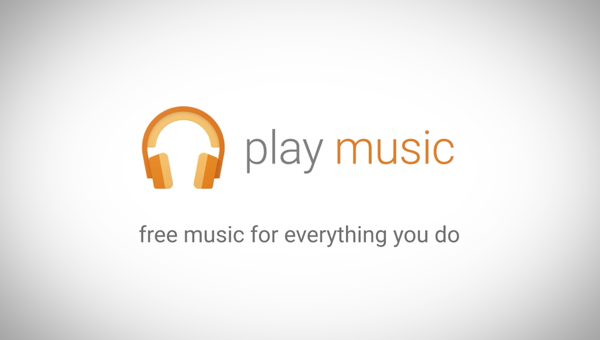 Today, the Mountain View company announced its free music streaming tier to the already-rich Google Play Music, which will basically serve as a curated, ad-supported radio station selection for non-subscribers (read: free users) of the search giant’s music offering. The new free tier of Google Play Music is all set to take on Apple’s iTunes Radio service, and the upcoming Beats 1 radio station, which is going to be a part of Apple Music. The new service, which is essentially Google’s Pandora/iTunes Music, will become available for users in the U.S. using the Web platform starting today, while support for Android and iOS will follow suit shortly, and will roll out as part of the Play Music app on the aforementioned mobile platforms. So expect an update within a week or two. Google Play Music will have curated radio stations that will be crafted carefully by music experts. Google says that this initiative is building on its purchase of Songza about a year back, and will be in direct competition with the likes of Pandora, Apple’s iTunes Radio and the freshly announced Beats 1 radio station, as we mentioned before. This is an interesting move on Google’s part particularly because the Play Music brand already features over 30 million audio tracks that can either be streamed or stored on device for offline playback, all for a meagre value of $9.99 a month, and that, too, after a 60-day free trial. On the other hand, Apple’s Music service comes in at a similar $9.99/month value, or $14.99/month for the whole family, and offers a three-month free trial period – something that sparked quite a controversy with Taylor Swift recently. The Apple Music service is set to go live at the end of this month and will be a part of the iOS 8.4 update for iPhone, iPad and iPod touch devices. Google has gradually made a name for itself through its Play Music service already, and this move furthers the search giant’s position in this arena. When it comes to the sheer volume of music available, both Google and Apple are head-to-head, and it’s going to be small distinguishers that will decide the ultimate winner. Didn’t they(google) already have something like this or not? Ugh. I don’t understand how people can live with ads just to get something “free” (read Gmail, YouTube, etc) In the end being treated as a guinea pig I think is more expensive. Anyway, this is just me. Still I like a clean experience no matter how it costs.